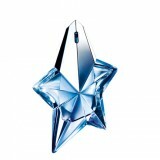 Haute Perfumery emboldened: such is the road Thierry Mugler has paved since Angel came to life in 1992. This visionary designer creates exceptional fragrances and uses the finest natural and innovative materials, which are often extremely rare. 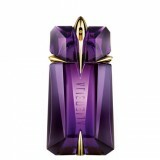 They are bold scents full of character – original combinations that are instantly recognisable and always unforgettable. Their secret? Restrained, balanced combinations built around two to three key notes. It is utter harmony and pure magic.